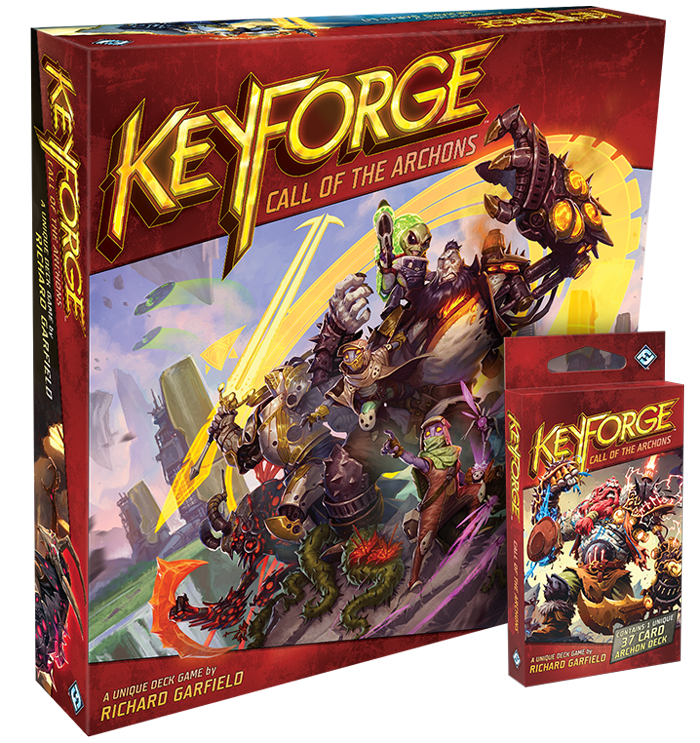 April 20th, at 1 PM we will be running the Keyforge software with sealed decks! Winner gets a sealed deck. Additional decks will be given out to random players, one additional deck per 4 players. IMPORTANT NOTE: You must download the Keyforge App on your phone, or bring us your QR code (on paper) for us to register you for the event.